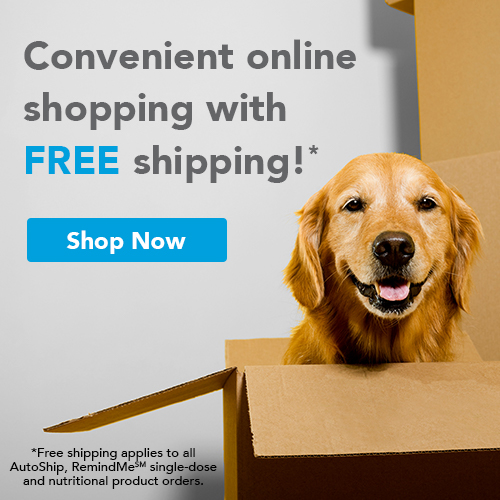 no shipping charges so you’ll never have to worry about running out again. convenience of paying for each dose individually. and all orders over $49.